Alaghu Mallari Krishna Swamy temple is in Mannarpoluru Village near Sullurupeta. 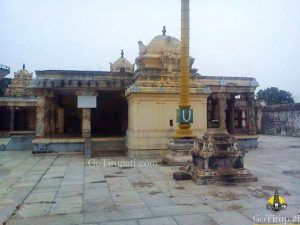 Mannarpoluru, a heritage site, with significant references to Jambavati’s wedding with Sri Krishna. It is the place where Sri Krishna defeated Jambavanth to procure Samanthakamani. It is mentioned in Brahmanda Purana that Sri Krishna fought with Jambavantha for 28 days. Hence this place got the nae “Malla Hari Poru Vuru” (means place where Lord Hari did Malla Yudham, a type of fight). Jambavatha presented Samanthakamani and his daughter Jambavathi to Sri Krishna. As time passed by, it’s name got changed to Mannarpoluru. 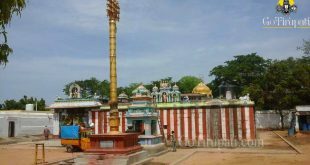 This is the only temple in India dedicated to Jambavathi, Sathyabhama and Sri Krsihna. Another interesting story associated with this place, Lord Maha Vishnu deflated the bloated ego of Garuda. 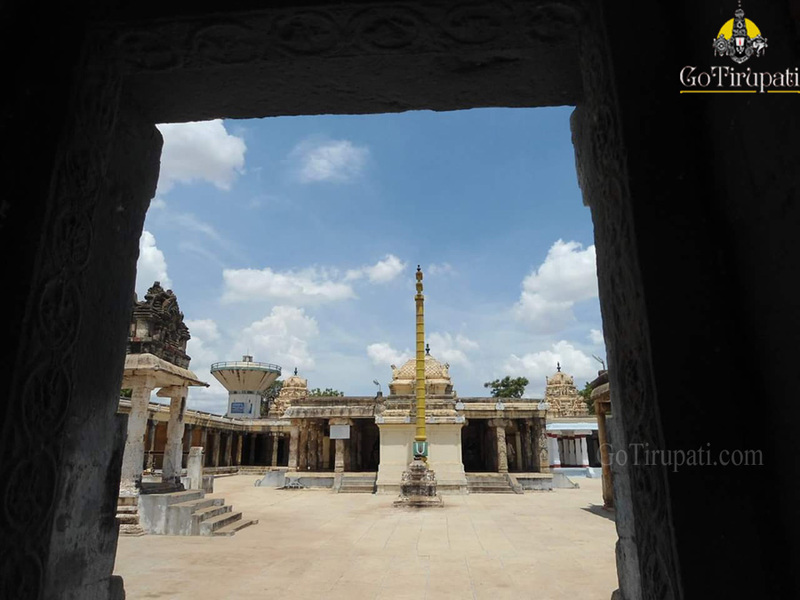 Legend represents that people responsible for building this Heritage Temple as having sprung from Koundinya Rishi. 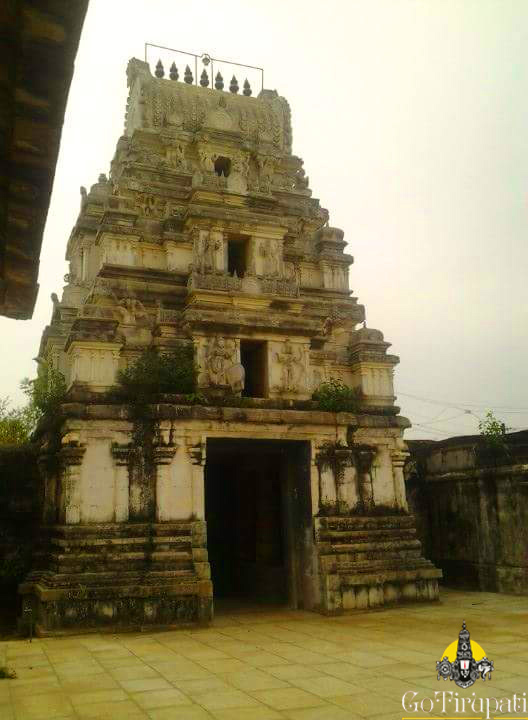 It was built in the 17th century by Bangaru Yadama Nayudu, in this place once famous for malla yodhas (wrestlers). This place is believed to be the land of Malla Yodhas (wrestlers). 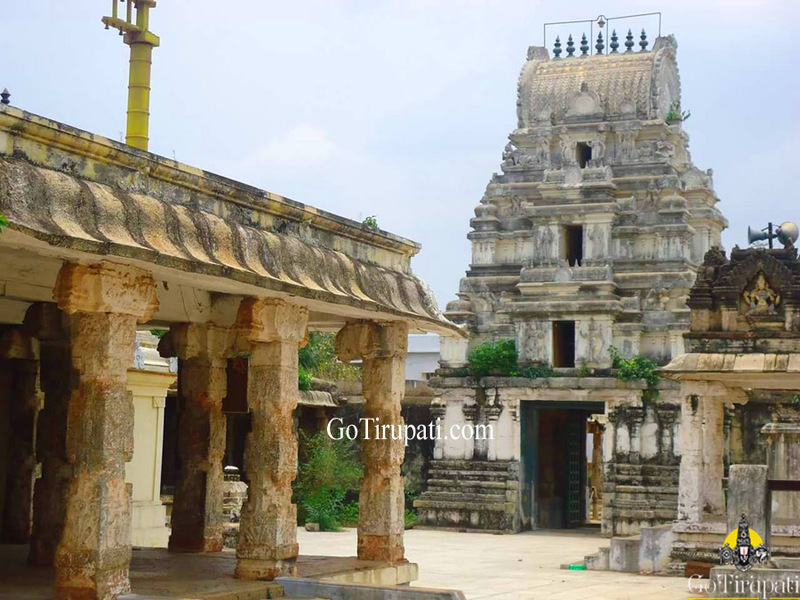 The Temple in the present was built in 17th century by Bangaru Yadamma Nayudu. 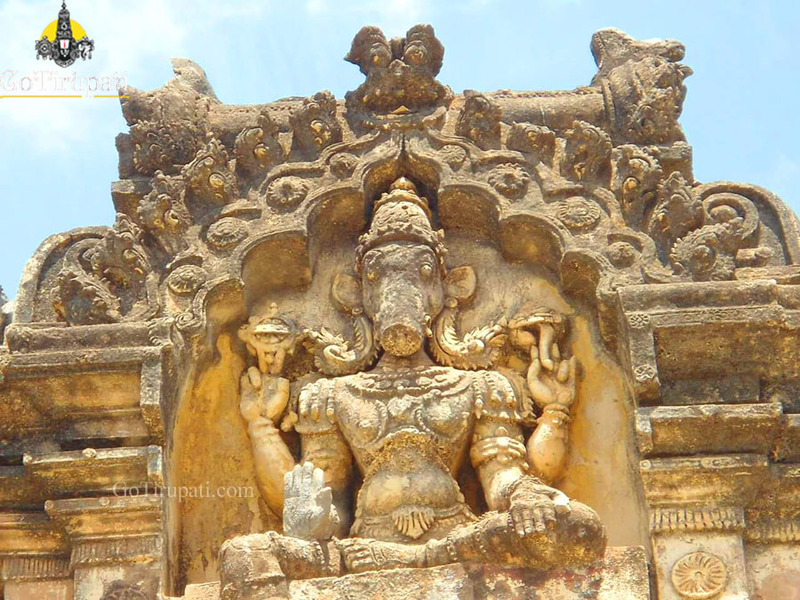 This temple was built by Chola King during 10th century. This temple was in glory at the time of King Manuma Siddhi, who rulesd Nellore in 13th Century. 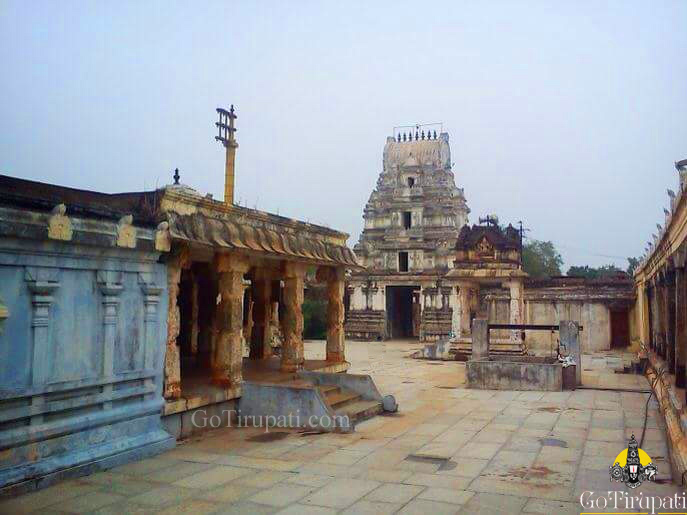 In 18th Century, Venkatagiri Raja gifted 5 villages to the Temple to support Temple rituals. 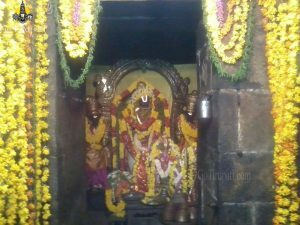 Apart from the Idols of Satyabhama and Jambavathi, the two consorts of Lord Sri Krihshna, in this temple we can also find 9 feet Garuda Idol and 9.5 feet Jambavantha Idol, Idols of Sugreeva and Jatayuvu. The Idol of Jambavantha creating the illusion of shedding tears are bound to amaze the viewers. 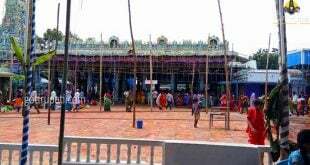 There is a temple within the compound dedicated to Lord Sri Rama. How to reach Alaghu Mallari Krishna Swamy temple? Mannarpoluru is 4 km away from Sullurpeta. Temple is 71 Km away from Tirupati. Direct buses available to Sullurpeta. 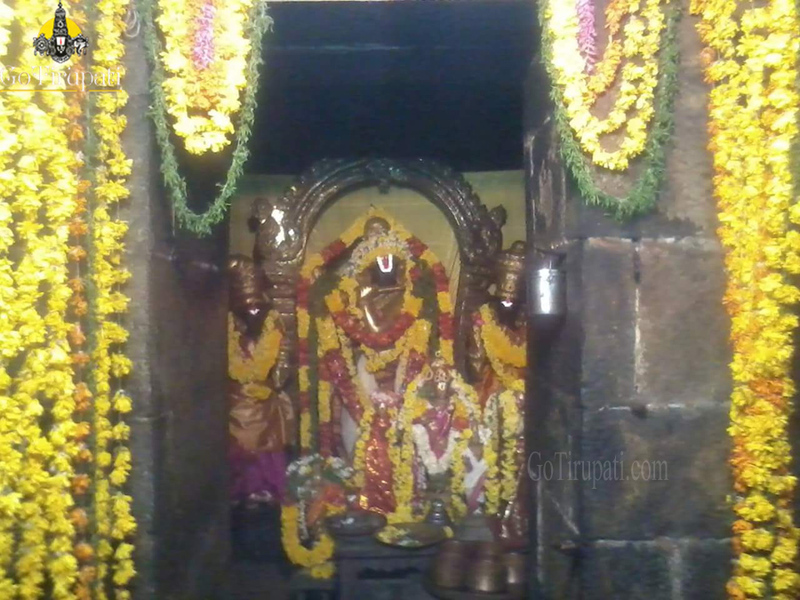 Near Railway station is at Sri Kalahasti, 35 km from the Temple.